Mike Scheier is a trial lawyer who also helps our clients manage their litigation risks and achieve cost-effective non-litigation solutions. His practice is concentrated on valuation and shareholder disputes, and in the defense of ERISA fiduciary duty and other ESOP-related claims, lender liability and other financial services claims, and defending corporate directors and officers in state law actions alleging breaches of fiduciary duties. 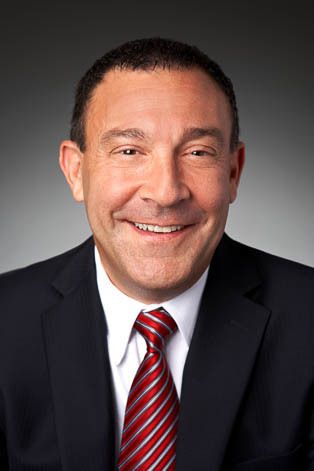 Mike also focuses his practice in enforcement of creditor's rights, and has developed extensive experience in bankruptcy court and state law insolvency and collection disputes. For many years Mike has represented firm clients such as Fifth Third Bank, Cintas Corporation and Great American Life Insurance Company. Mike has also represented high ranking corporate officers and directors when they have been named in lawsuits, including our clients' CEO's and Board members. 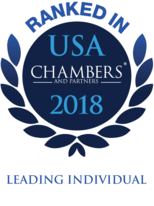 According to Chambers USA: America's Leading Lawyers for Business, Mike is an "excellent lawyer who expresses professionalism at every turn. He is also a trial lawyer with notable experience in the courtroom." Mike has held several positions in firm management, including tenure as Leader of the KMK Litigation Group. 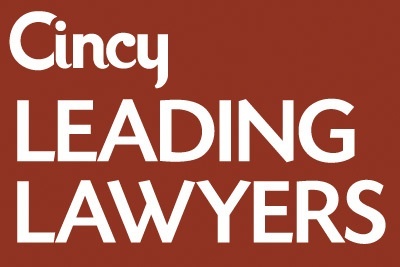 Mike also serves as an Adjunct Professor at the University of Cincinnati College of Law, where he teaches trial technique and practice.